Bargain Quest: Chaotic Goods and Bargain Quest: Solo Mode Available in May! Renegade Game Studios is working on two expansions for Bargain Quest, Chaotic Goods and a Solo Mode. 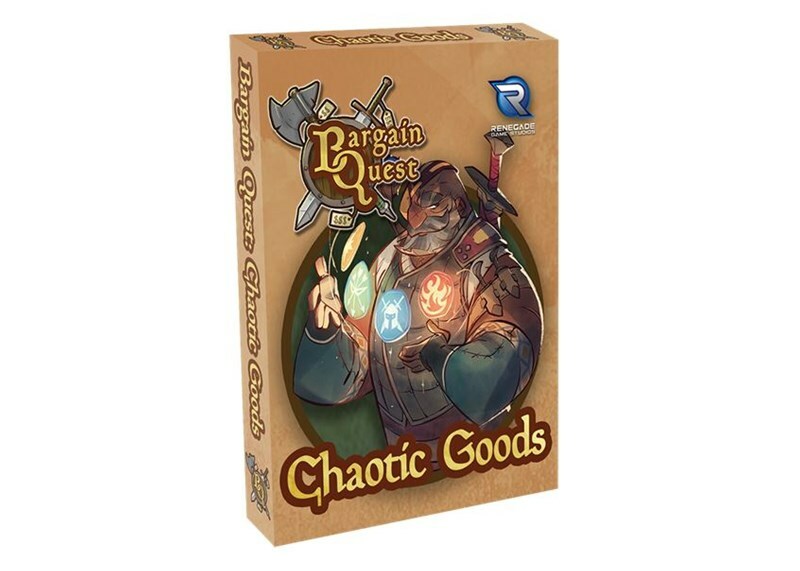 Bargain Quest: Chaotic Goods, AVAILABLE IN MAY! Expand your options with this pack of 13 new Heroes and 9 new employees! This expansion features Guest Art from some amazing illustrators, including: Scott Kurtz, Yuko Ota, Brian Kesinger, Tyson Hesse, and many more! 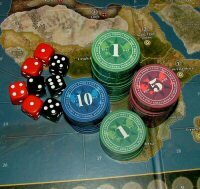 These expansions require Bargain Quest to play!